Last month Enter Shikari revealed they will be touring around the U.K. to celebrate the tenth anniversary of their debut album, Take to the Skies. Today the band announced they will bring that same tour to the states in spring 2017. 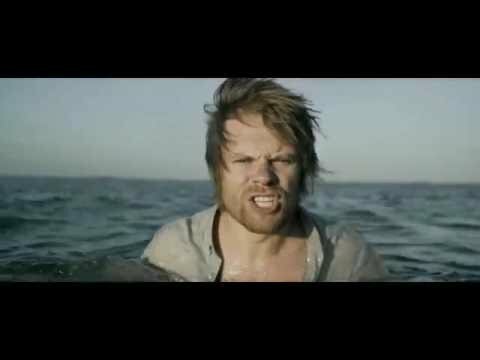 Lead vocalist Rou Reynolds said in a press release, "it’s important for us to recognize the importance of this album to us, and for the family of people who have supported us since those early days. On a purely selfish note, I cannot wait to play some of the tracks we haven’t played since 2007, or even ever!" Small amounts of pre-sale tickets for the North American leg of Enter Shikari's Take to the Skies Ten Year Celebration Tour can be bought now via the band's website here. Tickets will then go on sale to the pubic Dec. 16. 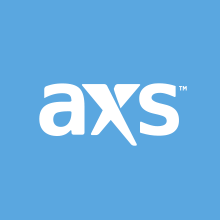 Once they go on sale to the public, tickets for their concert on March 12 at The Roxy can be bought through AXS.com. Enter Shikari released their debut album Take to the Skies in March 2007. From that album they put out three singles. From those three, two went on to become highly successful. Those songs were "Jonny Sniper," and "Anything Can Happen in the Next Half Hour..."
The band is currently gearing up to work on their upcoming fifth studio album, and will still be working on it when they tour around the U.S. and Canada in spring 2017. Opening up for Enter Shikari on the North American leg of their Take to the Skies Ten Year Celebration Tour is going to be Being As An Ocean.